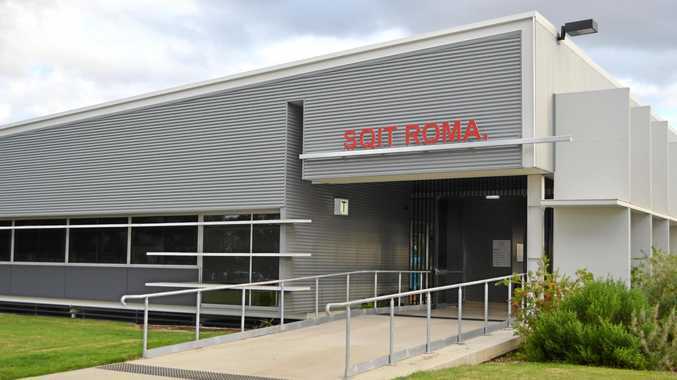 TAFE campuses across the southwest have seen high enrolment numbers this year, with many school leavers taking up a state government offer of free courses at the tertiary institution. In total, 101 new students have taken up studies in Charleville, St George, Cunnamulla, Dirranbandi and Roma. It has been a promising start to the scheme, which was launched late last year, with the goal of up-skilling people in high priority qualifications. "We want to make sure our young Queenslanders have access to the best training for the jobs of the future,” said Minister for Training and Skills Development, Shannon Fentiman..
"That's why we are investing in Queensland apprentices and trainees with initiatives such as free TAFE with 160 qualifications on offer for free to all year 12 graduates. "Without our fair share from Canberra, the Palaszczuk Government continues to invest in a range of programs that support Queenslanders to access training and skills through our $777.9 million VET Investment Plan. The scheme will continue for the remainder of the year for 2018 high school graduates, who have until December 31 to enrol and start their studies, in order to get their training for free. Courses on offer cover a wide variety of fields, including Agriculture, Engineering, Community Services, Hospitality, Sciences, Automotive and Child Care.